If you’ve been anxiously waiting for the returns of CBS dramas Elementary and Code Black, you’ll have to wait a little longer. 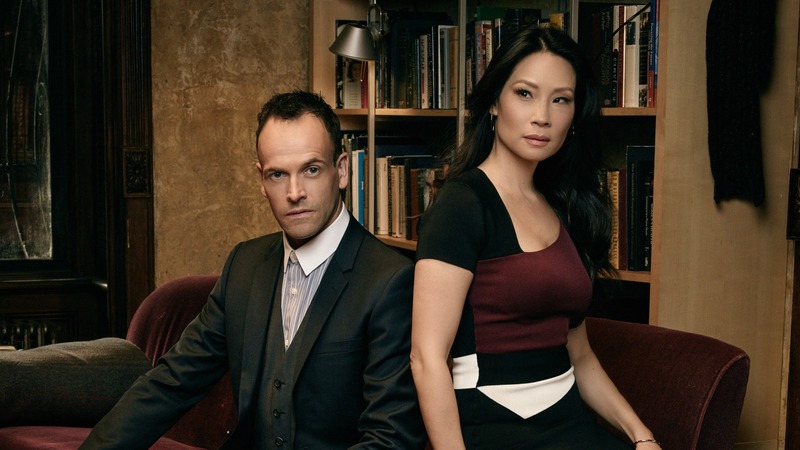 Season six of Elementary will debut on Monday, April 30th at 10PM. 21 episodes have been ordered for the season, which should carry the series through the summer in to early fall. The third season of Code Black will launch on Wednesday, May 2nd at 10PM. There has been no reported episode number for the season, but the likelihood is between 10 and 16 (season one had 18, two had 16). While it may seem a tad unusual for CBS to air two of their regular fall dramas during the summer, it isn’t unprecedented. Back in 2013, after canceling frosh series Unforgettable, CBS brought it back for two more seasons that aired during summer. Are you upset that CBS has delayed Elementary and Code Black until summer? Sound off below!